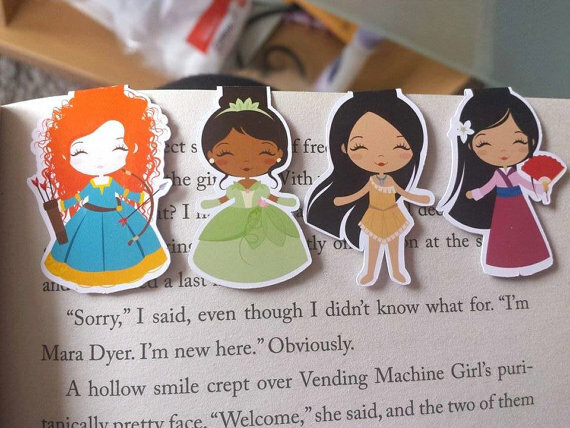 The Sticker Alley is made up of two girls, Jess and Kim, who live in Adelaide, Australia. Their store consists of many very adorable stickers for those of you who love to plan. 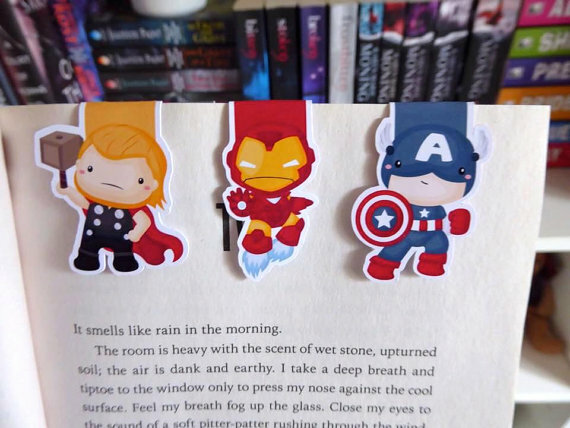 You can tell by their business name that they specialize in stickers, but the item that I have fallen in love with is their magnetic bookmarks! 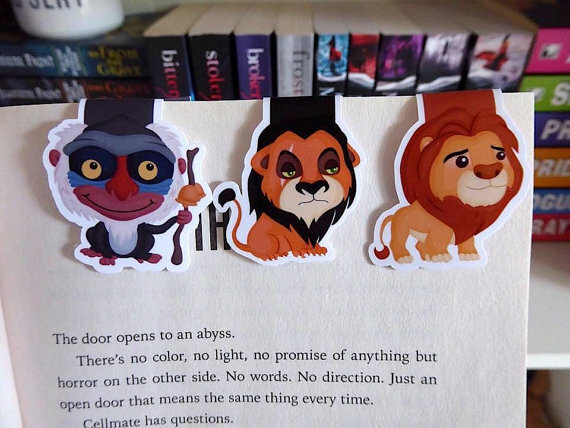 I personally own the Disney Princess set of magnetic bookmarks that I am seriously in love with, but they have many other styles, such as Superhero, Harry Potter, Alice in Wonderland, Lion King, Frozen, and super adorable animal sets! 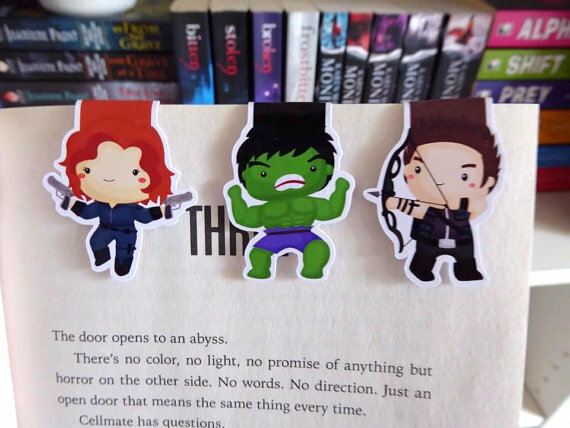 If you're interested in owning some really adorable magnetic bookmarks, stickers, etc, you should definitely go and check out The Sticker Alley. You won't be disappointed!